In light of increased persecution of its activists, the Open Russia Movement has been disbanded. A new organisation, the Russian civic organisation Open Russia, is now seeking recognition from the Russian Ministry of Justice. Read the full statement below. Riga 31 March 2019, — Open Russia is trying to register as an official civic organisation in Russia and to stop the persecution of Anastasia Shevchenko. Open Russia is a Russian civic organisation founded on 24 February, 2019. Participants at the organisation’s annual conference elected a new Federal Council and chairperson. The Council’s main task will be to obtain registration for the organisation from the Russian Ministry of Justice. 13 people were elected to the Council: Vladimir Kara-Murza (Washington Post), Anastasia Shevchenko (Rostov-on-Don), Alexander Solovyov (Moscow), Anton Mikhalchuk (Tyumen), Artyom Vazhenkov (Tver), Sergei Nosov (Orel), Anastasia Burakova (St Petersburg), Sergei Kuzin (St Petersburg), Oleg Khomutinnikov (Lipetsk), Vladimir Zhilkin (Tambov), Roman Zaitsev (Volgograd), Daria Kulakova (Izhevsk), Alexey Pryanishnikov (Tomsk). Anastasia Burakova is the new chairperson of the organisation’s Council. Anastasia is an Open Russia Human Rights lawyer. She has successfully defended hundreds people detained at mass gatherings (demonstrations, pickets, marches). 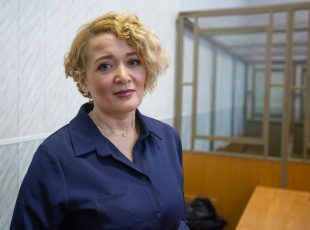 Anastasia has also won a number of civil cases: she successfully defended a postman who was sacked illegally from the Russian Post; she helped an oil rig worker from Yamal get back money he was owed from a Gazprom contractor; she defended former chairperson of the Open Russia Movement, Andrei Pivovarov, and newspaper Noviye Izvestia in a case opened by the Ministry of Internal Affairs in Central St Petersburg; she saw five fines overturned against businessman Dmitry Skurikhin, who had displayed opposition banners on his shop; and, she helped find a solution to the delivery subsidised medicine to multiple sclerosis patients. Addressing participants at the conference, Anastasia stated, “We do not need registration to engage in political education, elections, or human rights work. But the current situation with the criminal prosecution of our activists has forced us to turn to the ministry of justice”. Andrei Pivovarov was appointed the organisation’s head of staff. 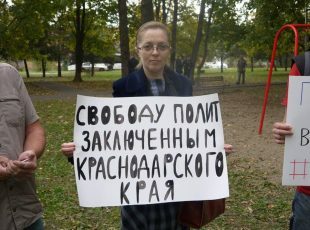 The conference also adopted a statement demanding an end to the criminal prosecution of the activist from the now disbanded Open Russia Movement, Anastasia Shevchenko, and the journalist from Yekaterinburg, Maksim Vernikov. 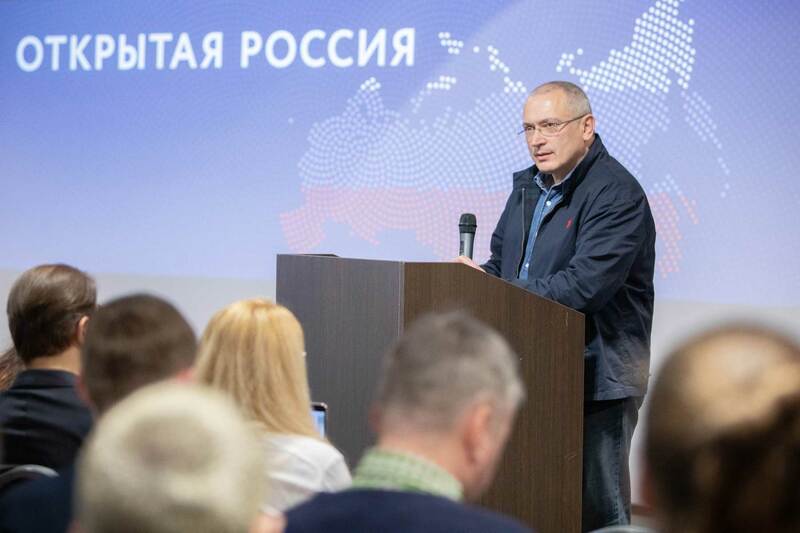 Please remember, that on 26 March, 2019, the Ministry of Justice accepted for consideration registration documents for the Russian civic organisation, Open Russia. 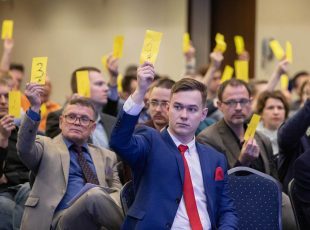 The Open Russia Movement, established in Helsinki in 2016, was disbanded at a general meeting on 30 March, 2019.